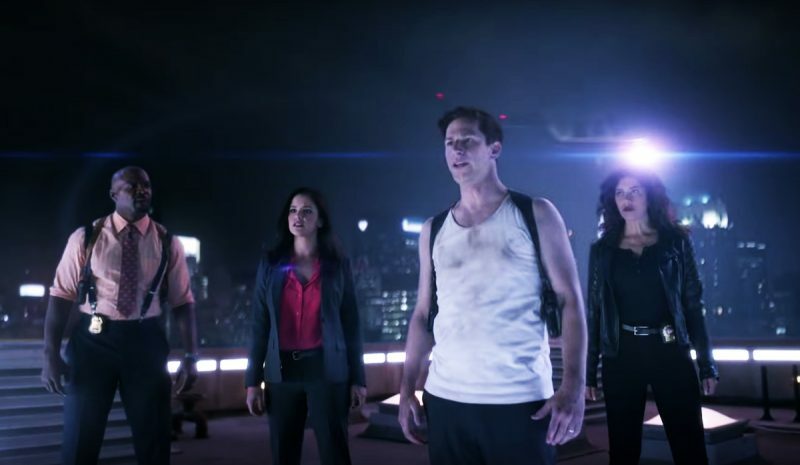 To celebrate the return of Brooklyn Nine-Nine after its cancellation last spring by Fox, then its resurrection by NBC shortly thereafter, the squad New York’s finest get an action-packed trailer that openly pays homage to the 1988 Christmas movie/action spectacle Die Hard. You can check out the trailer in the post below. Brooklyn Nine-Nine’s sixth season will premiere on January 10, 2019, on NBC.